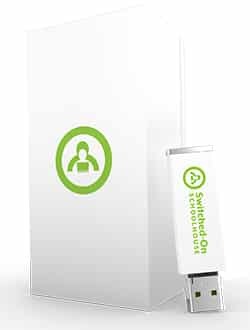 Switched-On Schoolhouse USB has structured coursework given in smaller increments. Students are allowed to move on when they show they mastered the material through quizzes and tests. You can use selected subjects in this curriculum to augment your regular program. Please note that all software purchases are non-returnable for any reason. Alpha Omega provides excellent tech support. Keep your box and flyers when you receive the software. The serial number on the flyer is needed to install your Switched-On software. 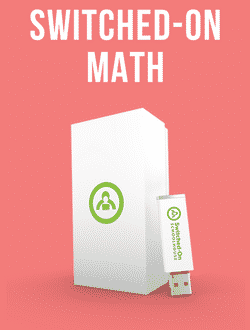 What type of student will benefit most from using the Complete Switched-On 5 Course Curriculum? Older homeschool high school students who work independently most of the time. Children of missionaries or parents who travel extensively and extremely limited storage space. It’s very portable with a laptop. Reasons to Use Switched-On Schoolhouse Check out the reasons to use Switched-On Schoolhouse curriculum. 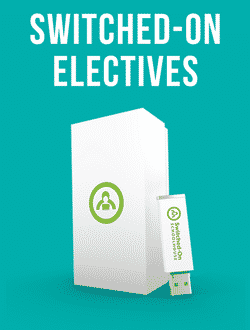 Every year Switched-On Schoolhouse gets better and easier to use for student and teacher. System Requirements See the minimum system requirements for Switched-On Schoolhouse on USB. This single kit contains tests to ensure students are properly placed within SOS Schoolhouse grade levels. 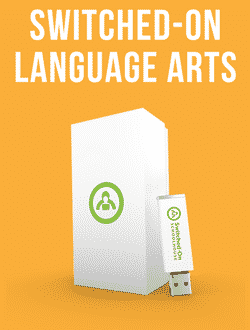 Diagnostic/placement tests on the USB Flash Drive are available in Bible, Math, Science, Language Arts, and History for grades 3 to 12. **The discount will be taken off the in the shopping cart after you apply the homeschool coupon code. Add in one time to discount on all Alpha Omega Curriculum including Horizons®, LIFEPACs®, and Switched-On Schoolhouse curriculum in your shopping cart. Can not be combined with any other coupon codes and excludes items marked clearance.